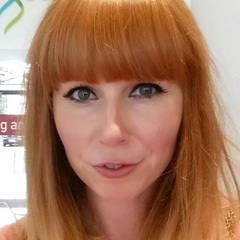 When I found out that Naomi at Bewitchery was arranging a bargain beauty swap with US/International bloggers, I put my hand up faster than you can say Wet n Wild. Like a lot of beauty bloggers based in the UK, I have actual dreams about Sephora and the amazing US drugstores, so this was basically a dream come true. We were each paired up, and the rule was that we had to spend £10/$16 on beauty products for our swapee. I was paired with Nora who writes Live, Light & Beauty. We sent each other a few emails getting to know likes/dislikes etc and asked if there were any brands that we both wanted to try. 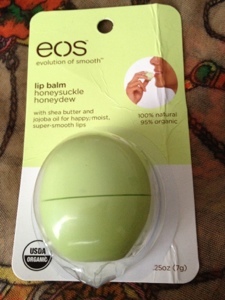 I love EOS lip balms so asked if one of those could be included and also asked to try a Wet n Wild eye shadow palette. 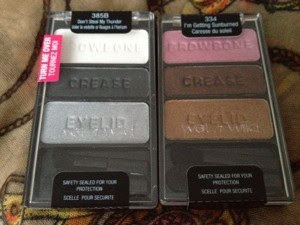 Nora was really keen to try out Sleek eye shadows, so I made sure to include one of their palettes in her package. My parcel arrived at the end of last week, and needless to say I was a little over excited. Nora sent me everything I hoped for, plus a little more! 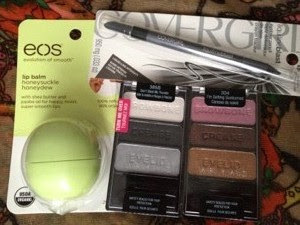 In the package was a melon EOS lip balm, 2 Wet n Wild eye shadow trios and a Cover Girl liquidline blast liquid effect pencil liner. I was so happy with what she sent! I really love both the eye shadow palettes and as they are completely different colours will get to create lots of looks with them. I'm also really intrigued to try the Cover Girl liner - it's a pencil liner but is meant to have a liquid liner finish to it. 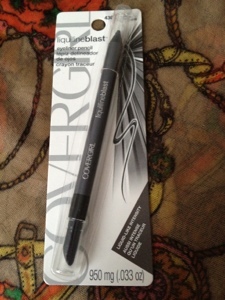 I've not tried anything like this before, and as an eyeliner junkie, it's perfect! I forgot to take a photo of Nora's parcel before I sent it (stupid), but will link up to her post when it's live. I really loved doing this swap and will definitely be signing up for another one in future! thanks - am having fun testing them all out! thanks :) EOS are my favourite! I wish we had Wet n Wild in the uk! Great swap! Hole In One Bargains is a brand new home shopping site, dedicated to bringing you the best the internet has to offer. Powered by Amazon.com - the internet's number #1 online retailer - Hole In One Bargains promises a huge selection at internet-friendly prices. Simply click the Shop Now button above or select a category and discover a better way to shop online.